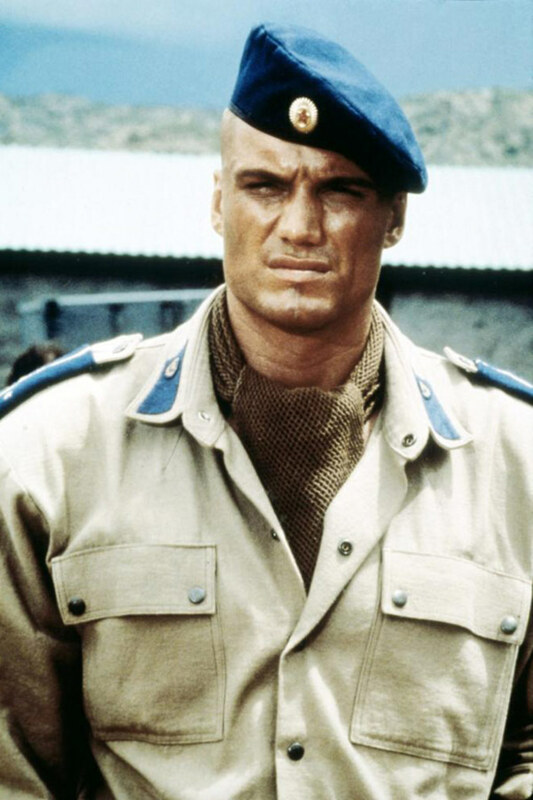 An elite Special Forces operative is chosen to assassinate an anti-Communist rebel leader, but defects after witnessing the brutality of his comrades, leading the resistance against their oppressors. 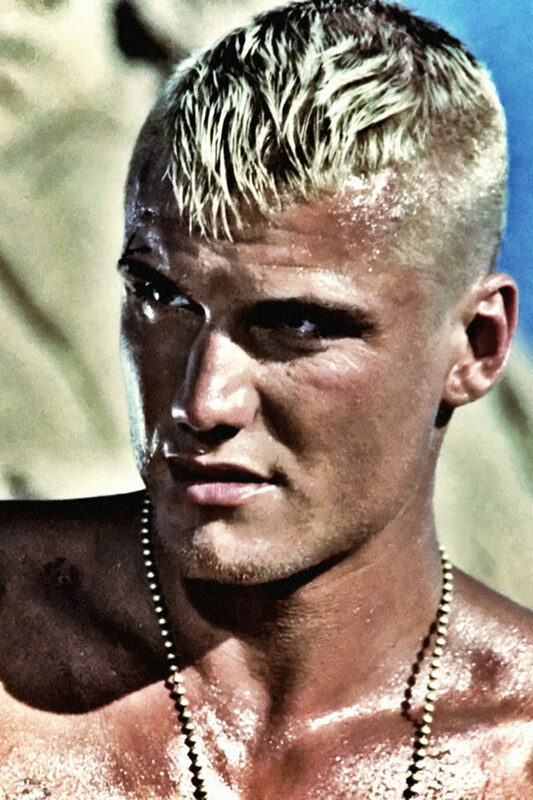 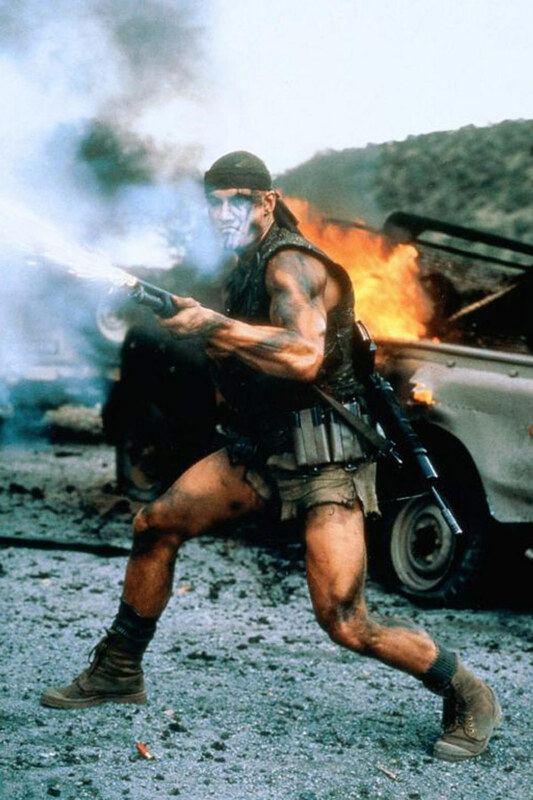 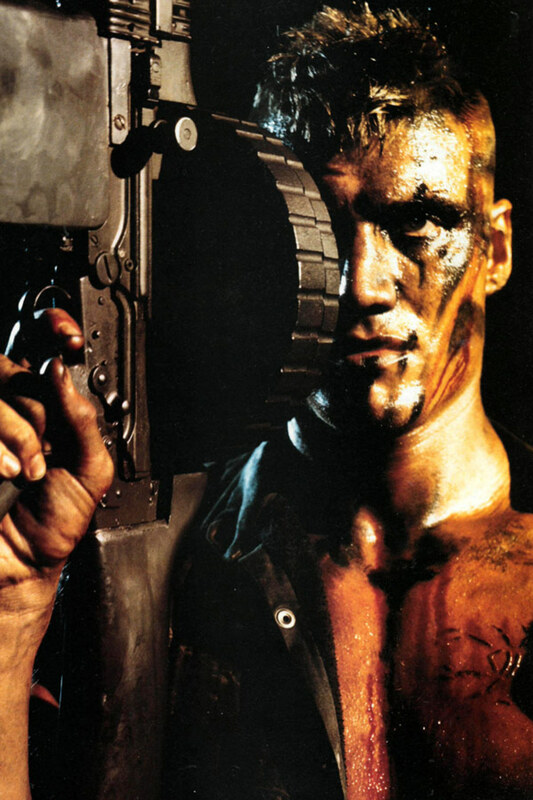 Nikolai (Dolph Lundgren) is a Spetsnaz-a Soviet agent par excellence trained in deep undercover work. 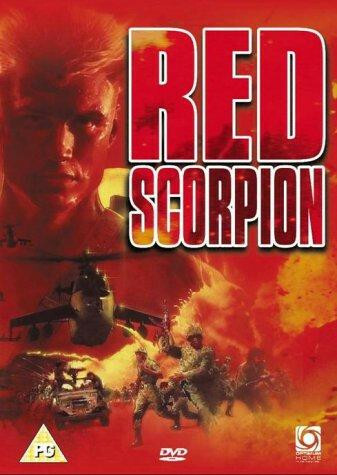 Assigned to infiltrate and squelch a rebel African uprising, Nikolai unexpectedly finds himself drawn to the guerillas' cause, a betrayal that enrages his Russian superiors, who order his immediate termination. 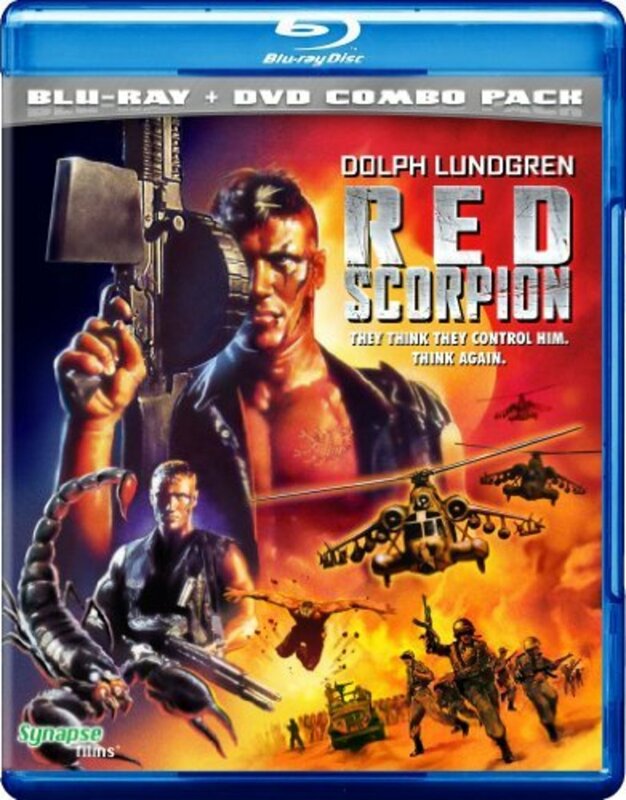 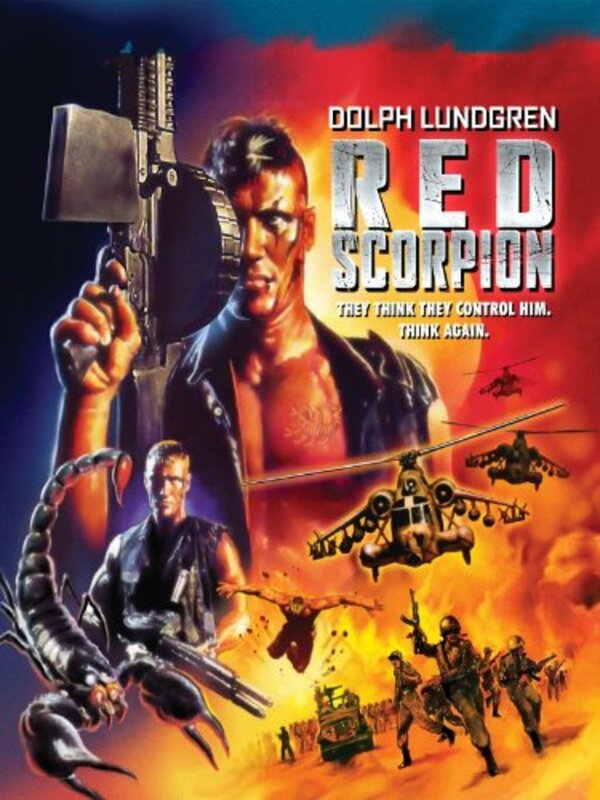 Making his escape through the harsh desert in the company of an adversarial American journalist (M. Emmet Walsh), Nikolai allies himself with a tribe of rebel bushmen, his fierceness in combat earning him the nickname "Red Scorpion." 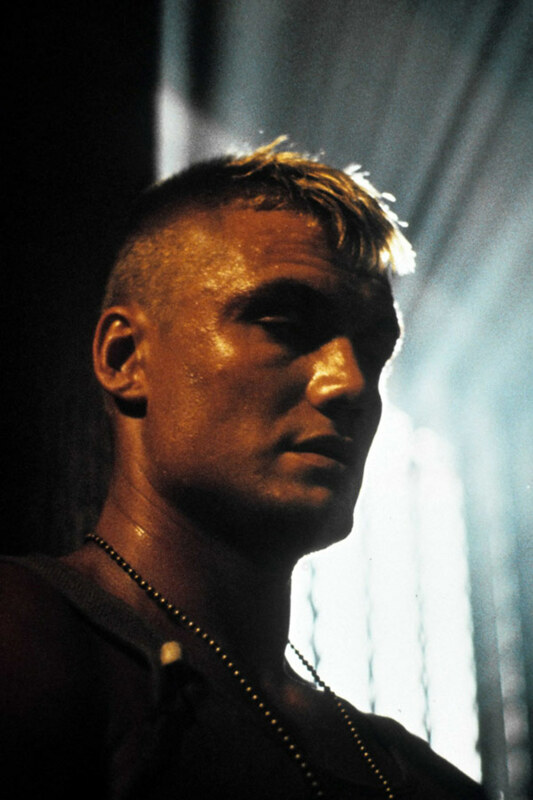 Nikolai's new-found independance climaxes in his leadership of the rebels against his former comrades, storming their headquarters in a lethal, no-quarter showdown. Regions are unavailable for this movie. Click the "Watch on Netflix" button to find out if Red Scorpion is playing in your country.